Smart buildings integrate major building systems onto a common network and share information and functionality between systems. 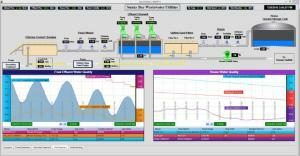 Monitoring these systems will not only improve building operations but also lower overall operating costs. Thus, the implementation of smart building technologies will improve energy efficiency, enhance operational effectiveness, and most importantly, will increase tenant satisfaction. In 2014 Gary Stern and the engineering team at Canary Labs sought to test the full capabilities of the Canary Data Historian. Published below are the complete findings from their study. As this was originally intended for use as an internal document, please excuse any grammatical or spelling errors. 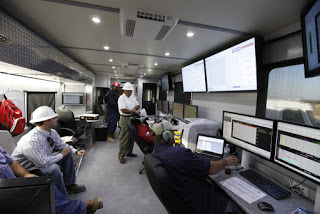 Fabricated Oil Company (FOC), anonymity requested, uses Canary's process historian and trending analysis software solutions to collect, store, and monitor time series process data in fourteen of their data vans throughout various oil plays in the United States.